Alexander Skarsgard and her partner, Alexa Chung have now finally broke up! Are they moving on after splitting? A date too soon! Alexander Skarsgard goes on a blind date with Toni Garrn! Know its outcome here! Stellan Skarsgard welcoming his 8th Child with Megan Everett! 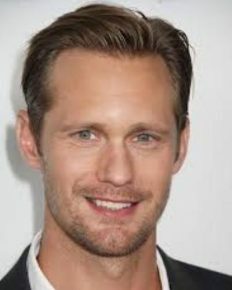 All the Details about the Skarsgard Family!! !